Equatorial Guinean President Teodoro Obiang Nguema announced yesterday in Praia, Capo Verde, that he will soon submit to the country’s parliament a bill to abolish the death penalty, as required by the Community of Portuguese Language Countries (CPLP). The last executions recorded in Equatorial Guinea occurred in January 2014. Nine people convicted of murder were executed some days before the establishment of a temporary moratorium on the use of the death penalty. 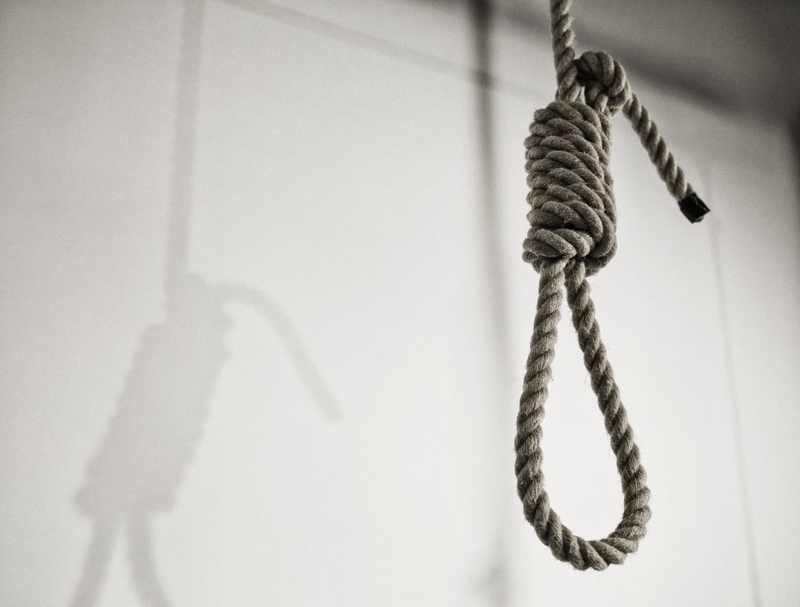 In its annual Death Penalty Report, released last week, Amnesty International recorded a dramatic drop in executions worldwide. At least 690 executions took place in 20 countries in 2018, a decrease of 31% compared to 2017 (at least 993). This figure represents the lowest number of executions that Amnesty International has recorded in the past decade.